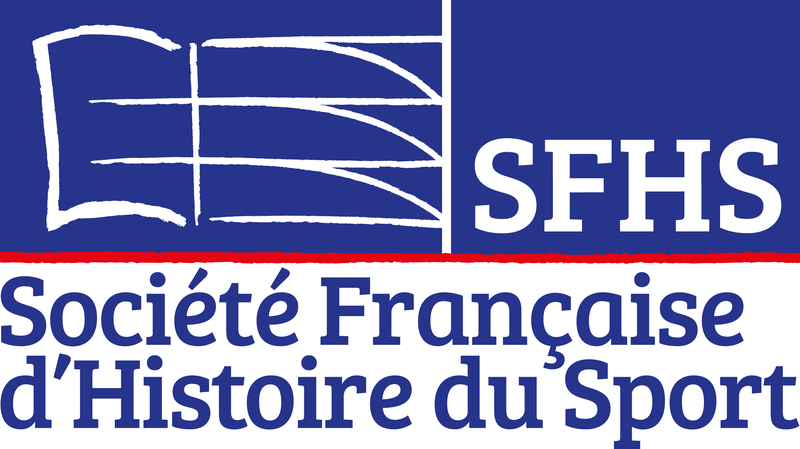 On behalf of guest editors of the Sport History Review and our CESH member Dr. Jörg Krieger, we invite all the CESH members to send paper proposals for a Special Issue on “International Federations and National Governing Bodies: The Historical Development of Institutional Policies in Response to Challenging Issues in Sport”. We proudly announce the publication of the book Horse Racing and British Society in the Long Eighteenth Century by Mike Huggins, CESH president. ‘Mike Huggins has carried out a prodigious amount of research into primary and secondary sources and used the research to produce a major work of sports history that is really much more than sports history. 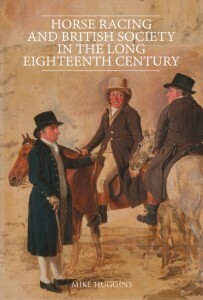 His study of horse racing is actually a political, economic, social, and cultural interpretation of 18th-century Britain as seen through the prism of its most important sport. He has done a beautiful job of organizing a vast amount of material into a coherent and continually interesting narrative’. 3) The captions written by writers, novelists, journalists and poets, interpret according their feelings the pictures chosen as emblems of the various moment and aspects of SPORT.